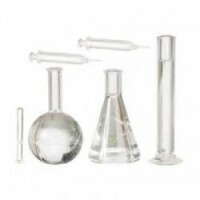 The Dollhouse Beakers and Injectors Set comes with 3 different beakers and 2 injectors. They are made of clear plastic. 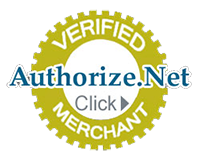 Great items for your lab, hospital, doctors office & more.